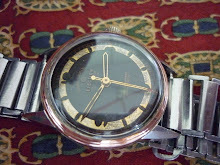 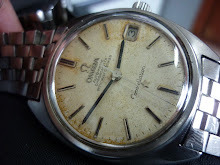 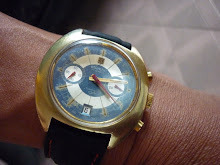 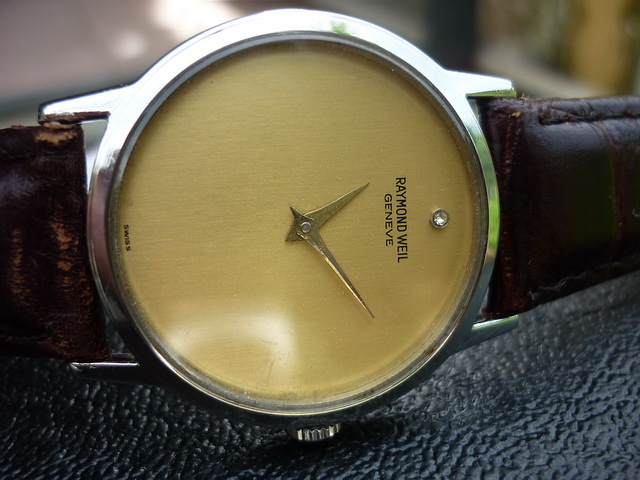 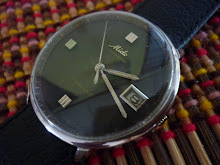 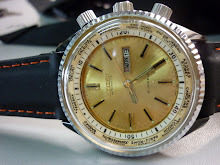 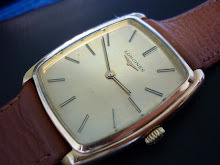 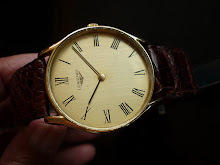 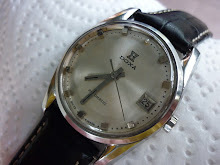 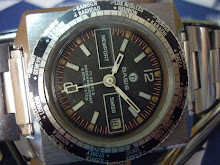 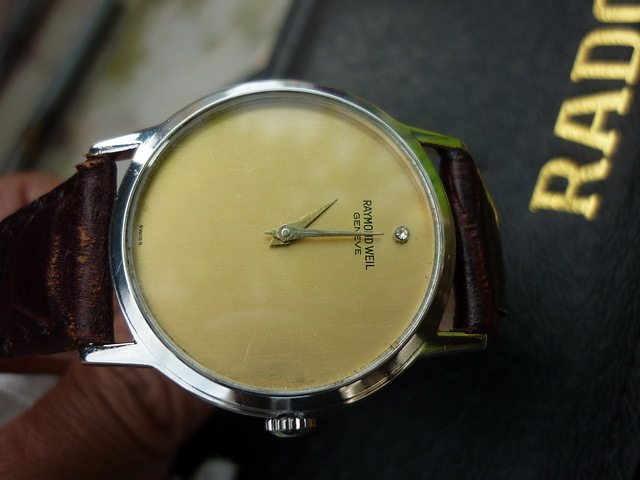 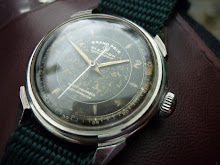 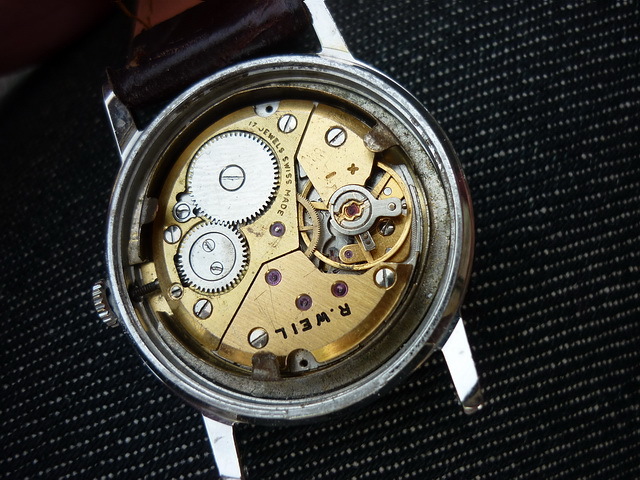 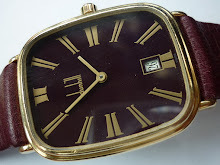 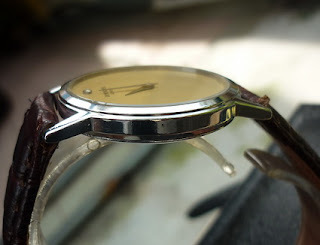 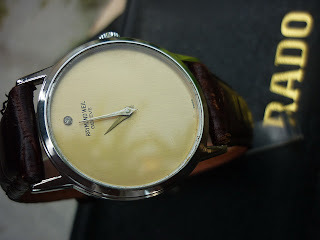 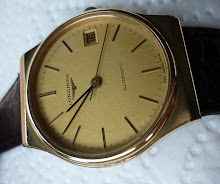 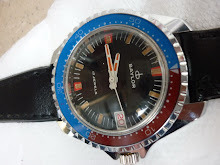 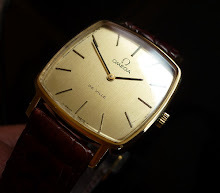 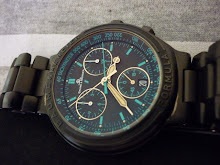 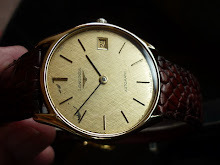 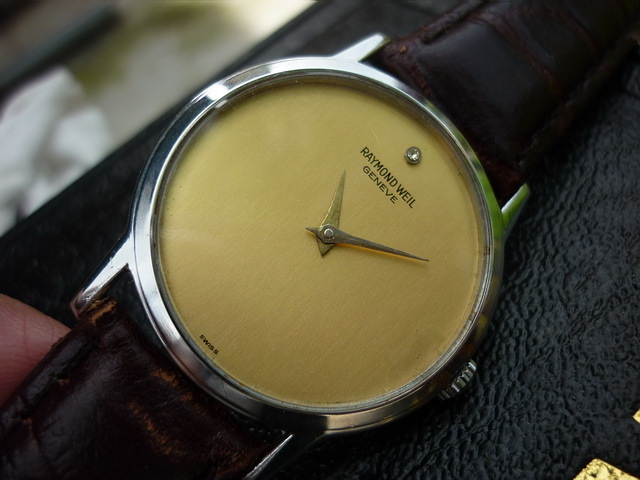 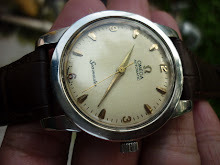 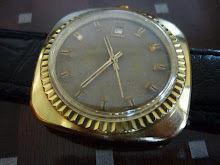 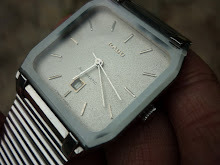 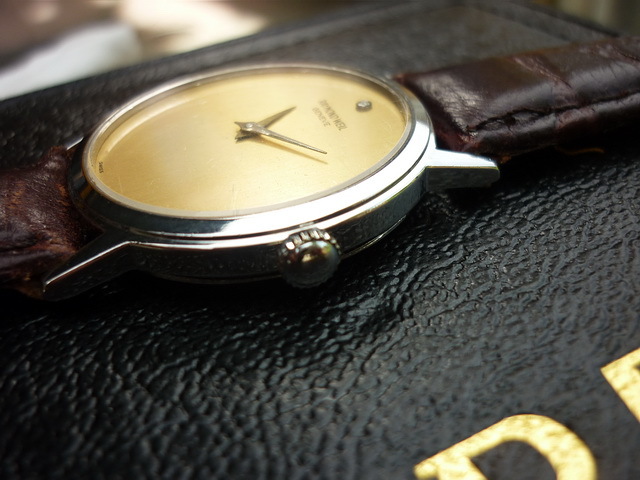 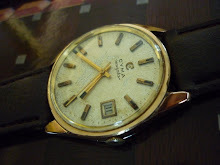 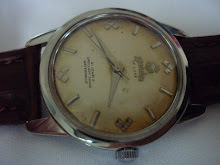 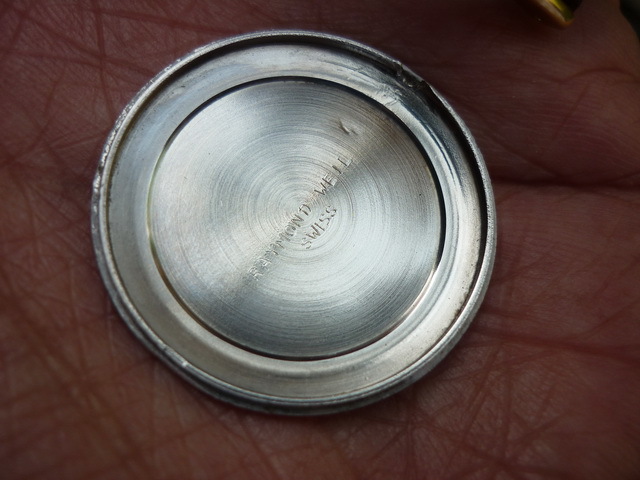 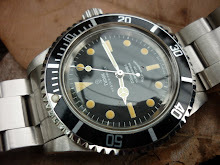 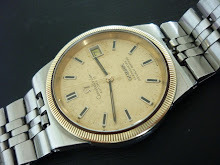 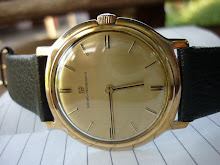 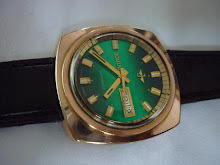 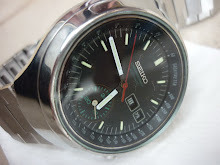 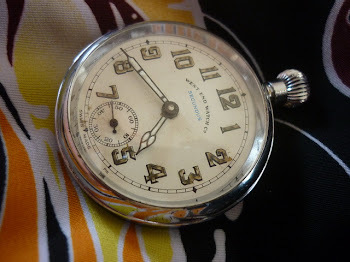 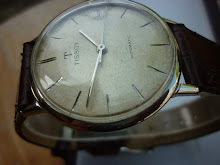 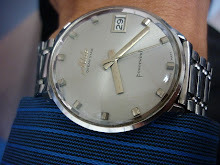 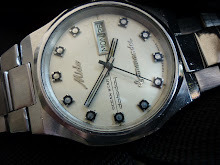 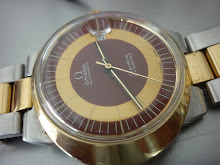 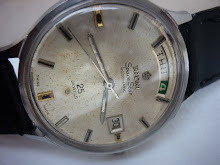 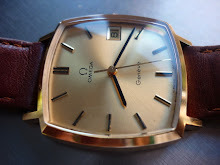 Just wondering is someone can give me an approximate value for this watch. 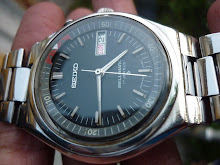 Does anyone one know what it sold for? 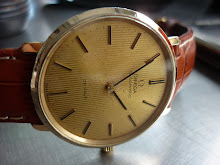 I think my grandfather has one in his house so any info would be great. 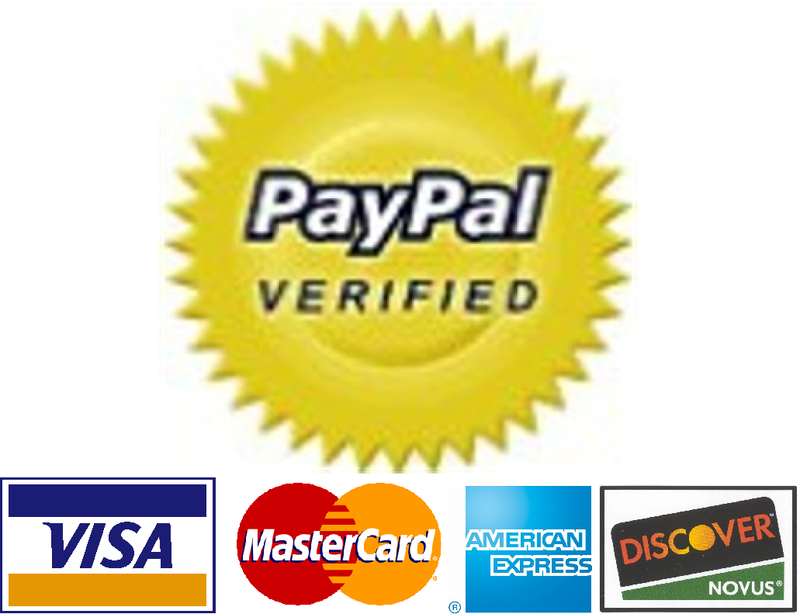 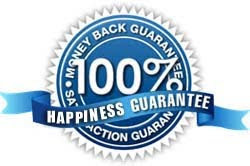 If you need my email it's markawithey@hotmail.com.